Ride sharing service Lyft is continuing its expansion throughout the United States with the addition of three more cities its drivers are servicing. On Thursday, the company announced that Indianapolis, St. Paul, and Atlanta have come on-line, bringing the total number of locations to ten. In a blog post, Lyft said that it chose Indianapolis because of its recognition as “a leader in sustainability and innovation in transportation.” It will be interesting to see whether regulators or taxi lobbyists will seek to block the service from operating in their city, mimicking reaction Lyft has received in places like Los Angeles and San Francisco. Today’s news comes just a couple weeks after the company shared that it had reached the one million completed rides milestone and also launched in Washington, DC. 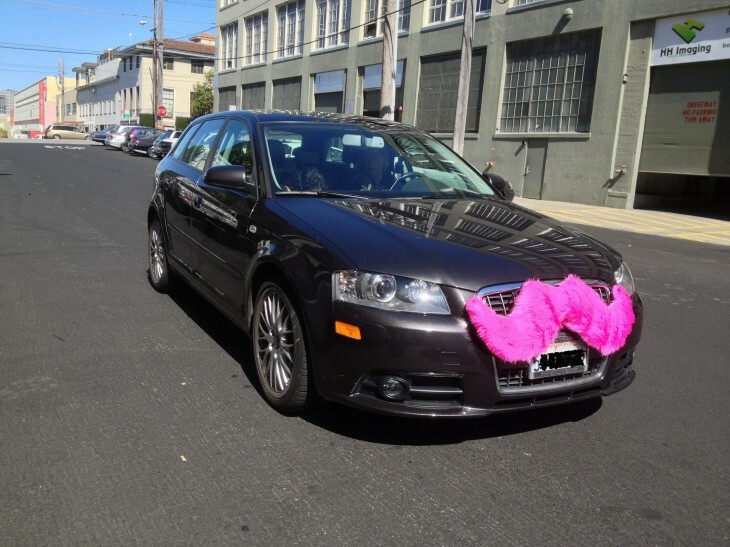 Other cities that Lyft is available in include San Francisco, Los Angeles, Seattle, Chicago, Boston, and San Diego. It could be said that the company is following through on its promise to grow rapidly to “multiple other cities” this year. Lyft competes against the likes of SideCar and Uber and earlier this summer raised a $60 million Series C round led by Andreessen Horowitz.